Congrats Amy! 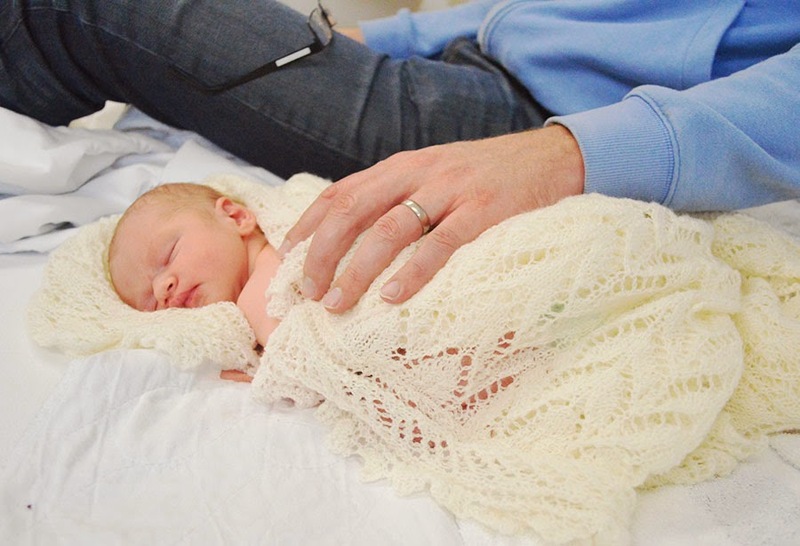 Such a beautiful baby girl and a beautiful birth story. OMG it has been so long that I have checked in that I totally missed all of this! Congrats on your beautiful baby! !